Medical costs related to cancer care may be readily visible. 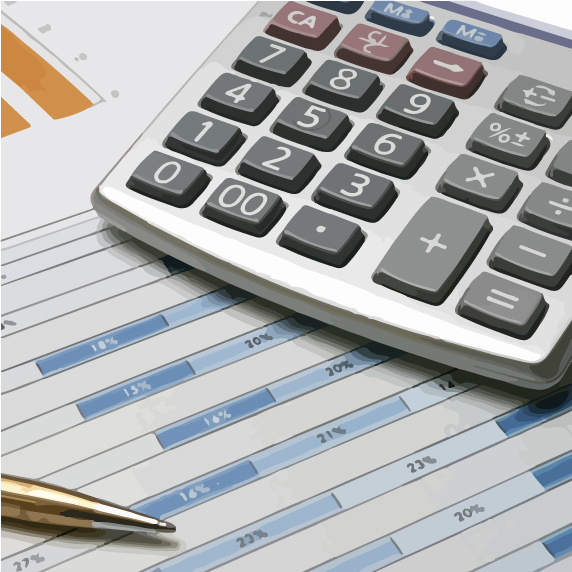 But associated costs may be less obvious and harder to anticipate and budget for. These “hidden” costs can include items like increased transportation, childcare, elder care, and meals. A starter list of questions for those new to thinking about financial costs of cancer care and related issues. Each person’s situation is unique, so not all the questions may apply to yours. Get a list of questions, and find out who to ask.This link is to a third-party website. 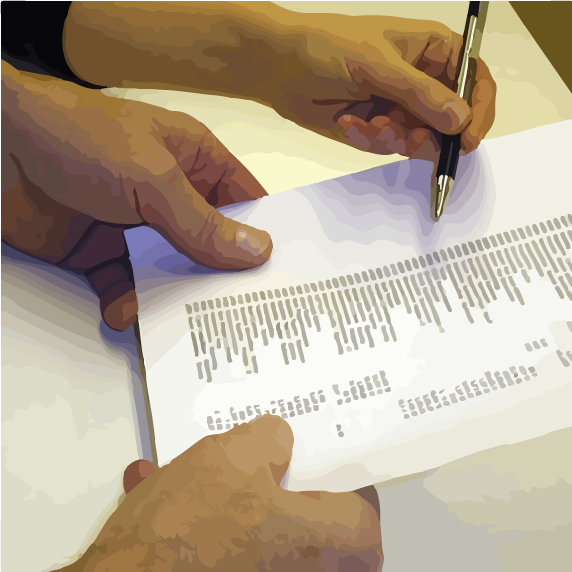 A short list of suggestions for tracking costs and setting up a personal organization system. Find more information, including how to "Request a Case Manager. "This link is to a third-party website. 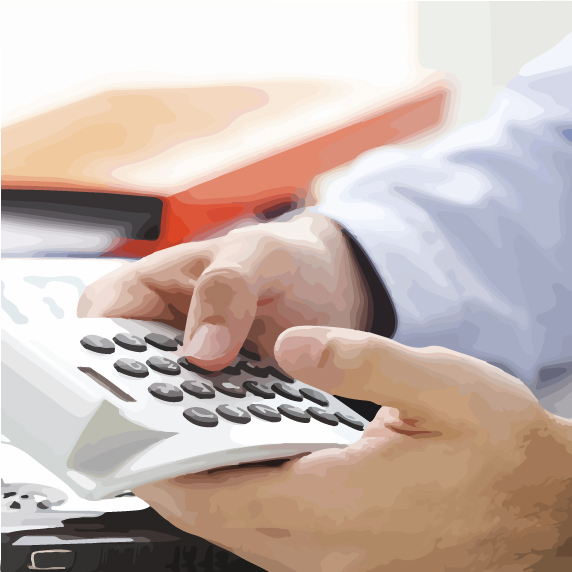 The extra expenses related to cancer treatment may create financial issues. Financial help, however, is available from a variety of public agencies and other groups. Get some tips on how to seek financial help including income assistance, and managing transportation, housing, and mortgage costs.This link is to a third-party website. 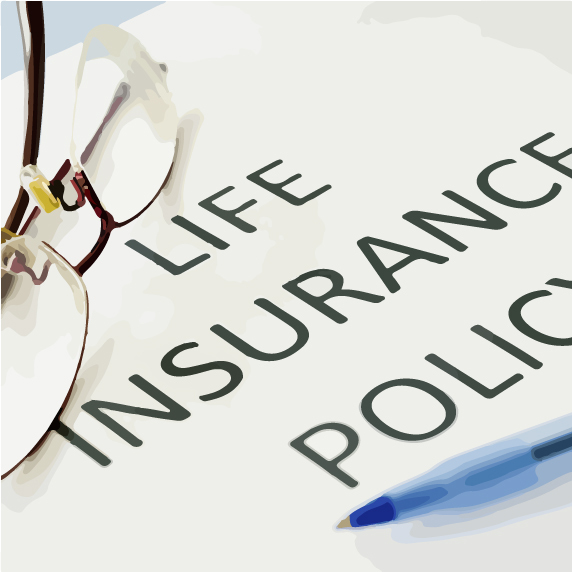 In some cases, life insurance policies can become a source of income while the insured is still living. This is accomplished through living benefits, an acceleration of the life insurance policy’s death benefits. While choosing to use a life insurance policy as a source of income makes sense for some, this choice also has drawbacks, which can include a lack of insurance for heirs, irreversible sales, etc. For more information about living benefits, including viaticals, life settlements, and lines of credit, visit the American Cancer Society website. People living with pancreatic cancer may encounter a variety of unfamiliar terms related to the cost of their care. These terms can range from those related to insurance and billing, to legal and regulatory issues. 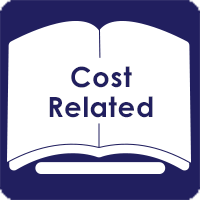 Familiarize yourself with terms related to cancer costs.This link is to a third-party website.